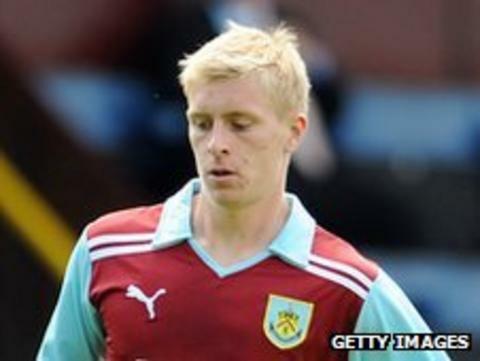 Burnley have confirmed the permanent signing of on-loan defender Ben Mee from Premier League leaders Manchester City for an undisclosed fee. The 22-year-old has made 23 appearances for Eddie Howe's side since arriving at Turf Moor in July. Mee has signed a three-and-a-half-year deal with the Clarets, keeping him at the club until the summer of 2015. He made one appearance for City, in the League Cup, and also had a loan spell at Leicester last season.